Supported by experienced experts in their fields internationally certified (IRSE License). PT Len Railway Systems is always ready to provide quality in accordance with customer demands, competitive prices and the best services. LRS has experiences and achievements in the main line, which makes LRS ready to handle full system E&M urban transportation through various competitive products and services. 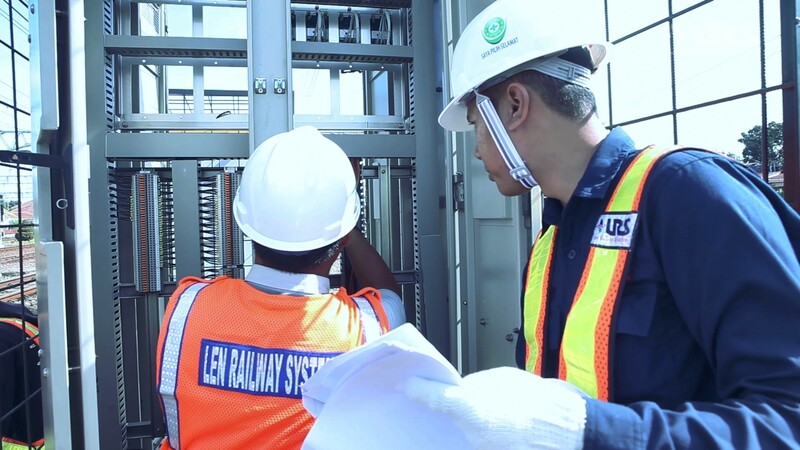 With over twenty years of experience in wayside and onboard installation of railway systems, LRS provides installation work for various equipment of railway systems based on customer specification. 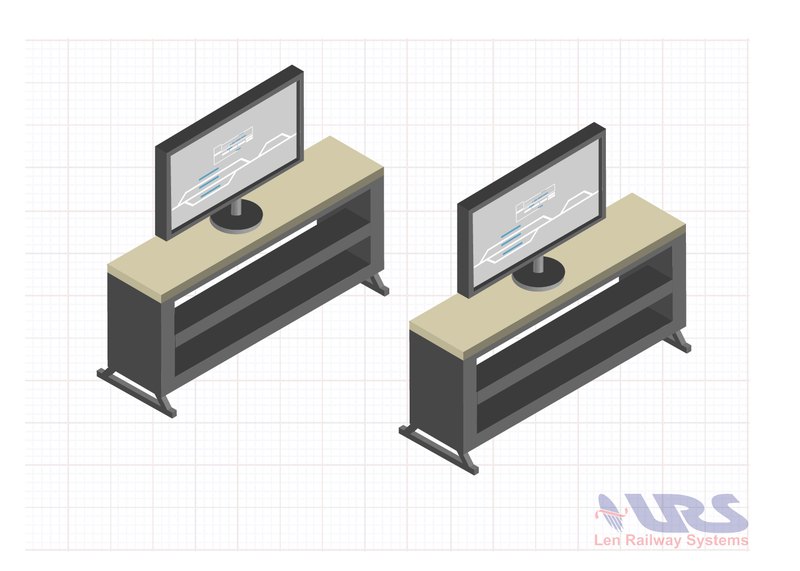 LRS provides integration test, hardware & data function tests using standard equipment or simulator that is done by experienced testers. 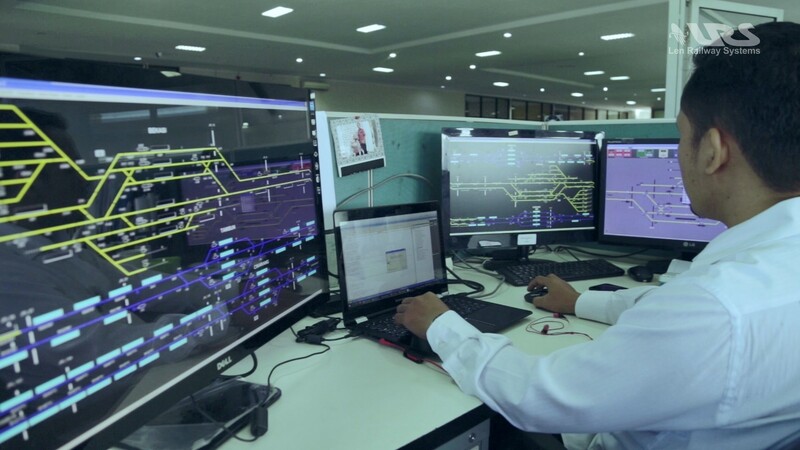 Len Centralized Traffic Control (CTC) is an integrated system to control and supervise signalling system and or types of equipment in the stations from a central station. 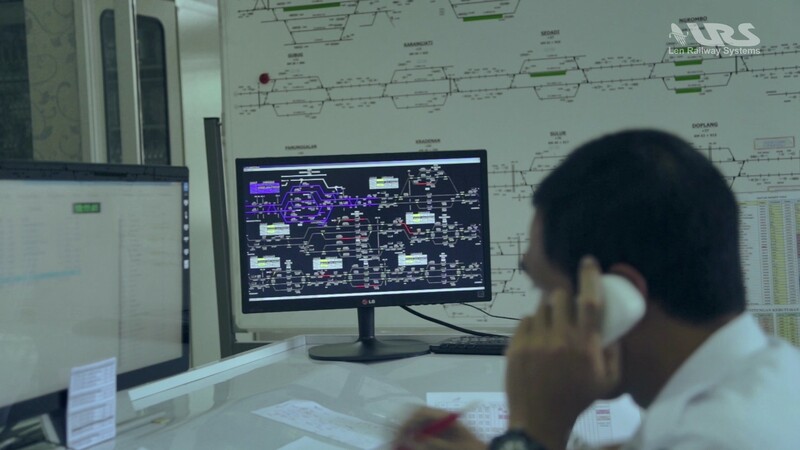 Len CTC system has several main functions such as controlling, monitoring, control schedules, and train describers. The software used to design CTC in a MMI (Man Machine Interface). The software provides a menu of editing to create or modify the layout of the station, And boolean logic. station if one day their interlocking data modification. 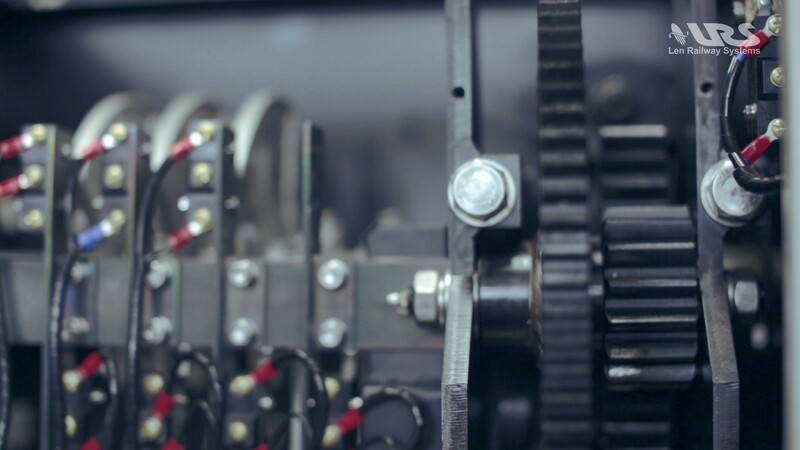 Functions of the Len Local Interface is an interface operator that can connect to a variety of interlocking system. 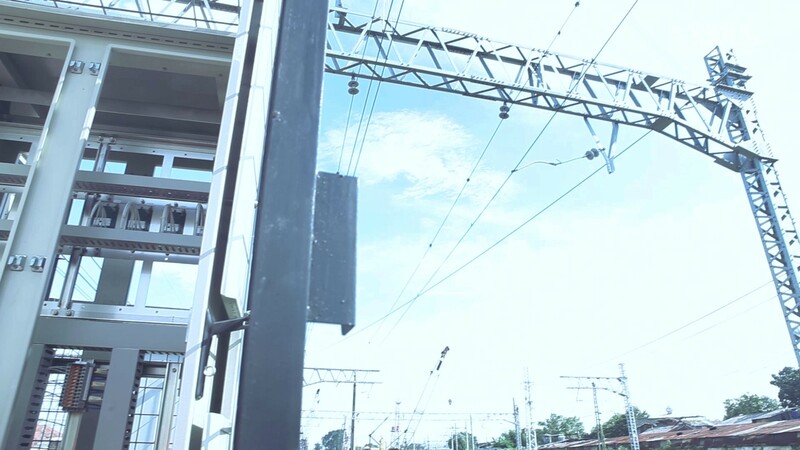 A point detection consists of two independent sensors so that the device can detect the direction of the train with the order in which the sensor passes. A safety-critical computer called'evaluators‘ located in the city centre, with a detection point is located in a required field. 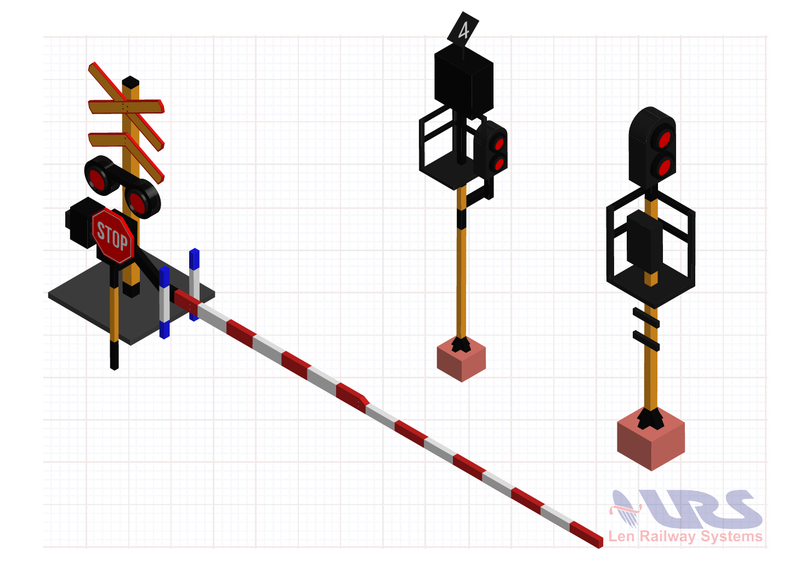 Signals based on the principle of Light colour is the signalling system that gives orders to the machinist based on the colour of light that is active at a time. · Use LED (Light Emitting Diode) technology that makes energy efficient. · Light colour chromaticity, luminance and angle distributions of LED used are in accordance with international standards. 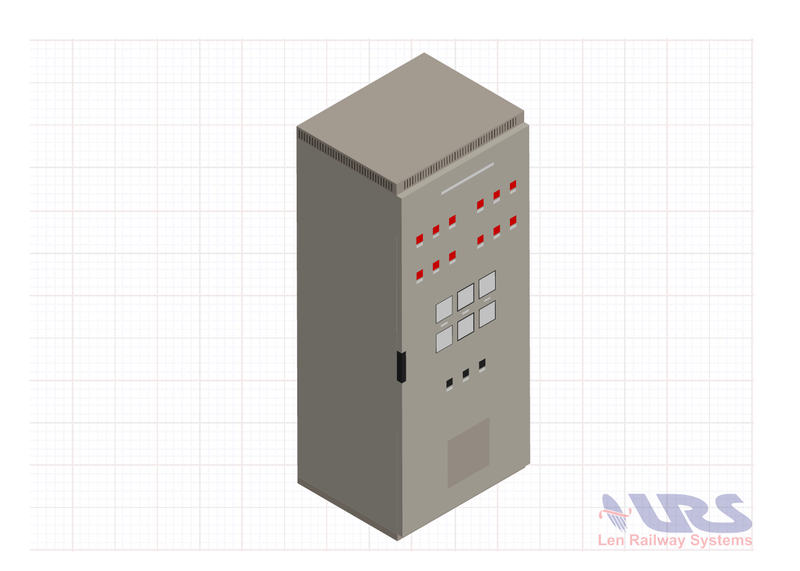 Signalling system needs to be supported by an optimal power supply, one of which is the distribution panel signalling, or the Main Distribution Panel (MDP). 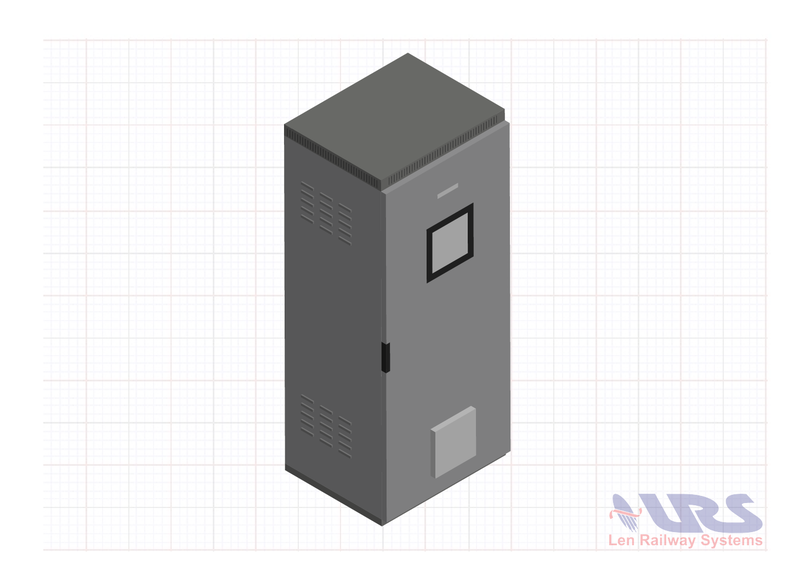 Len SIV is an equipment on the train which serves to provide Voltage 220 /380 V AC, it is used for lighting, motor compressors, fan, etc. In addition that SIV also provides 24V DC voltage for controlling the voltage as well as the battery charger. Support for LRT, Monorail, and EMU. 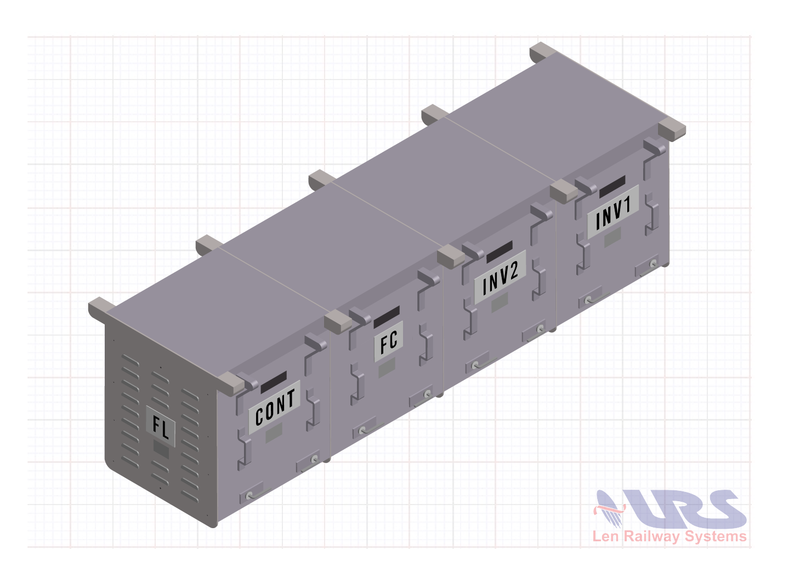 Len VVVF Inverter is an equipment on the train that serves to control the induction motor. It serves as a major driver of the train system. 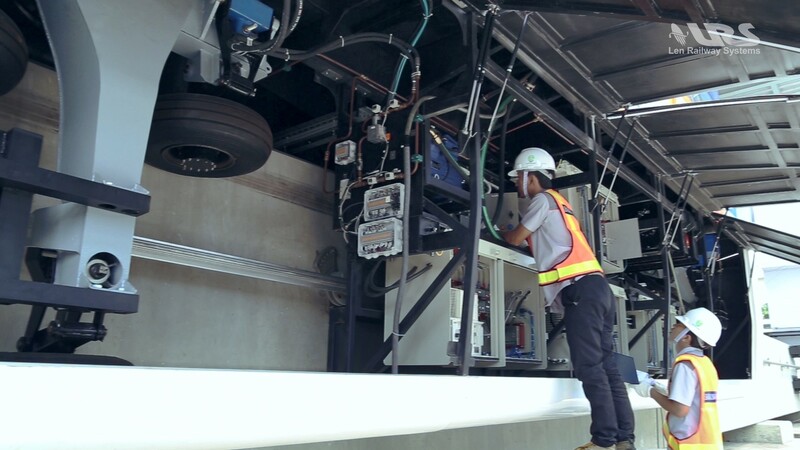 Advanced control is implemented to improve efficiency and comfort during acceleration and deceleration of the train. In addition, regenerative braking is also implemented to improve power efficiency as well as the efficiency of the mechanical braking components. Support for LRT, Monorail, and EMU. 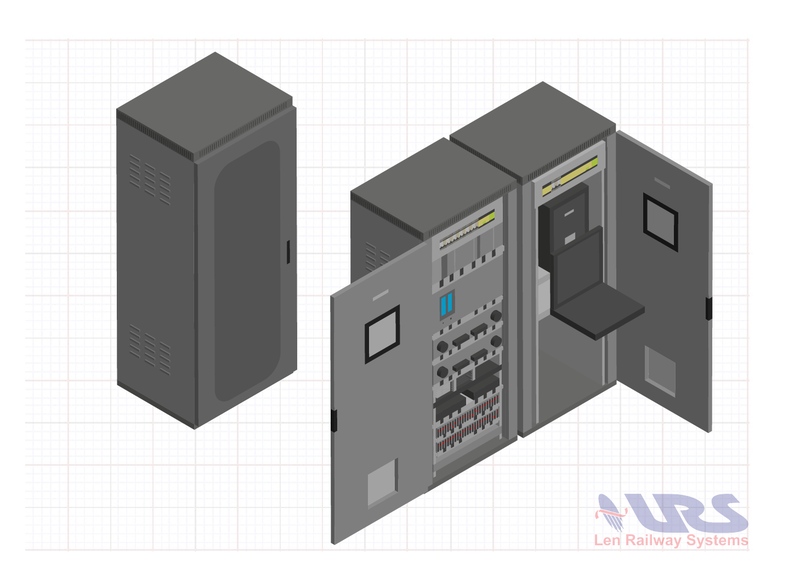 Len Visual Control Panel (VCP) is a panel which controls and monitors the traction power substation locally. It is a touch screen operated based on HMI which runs on embedded PC. PT. 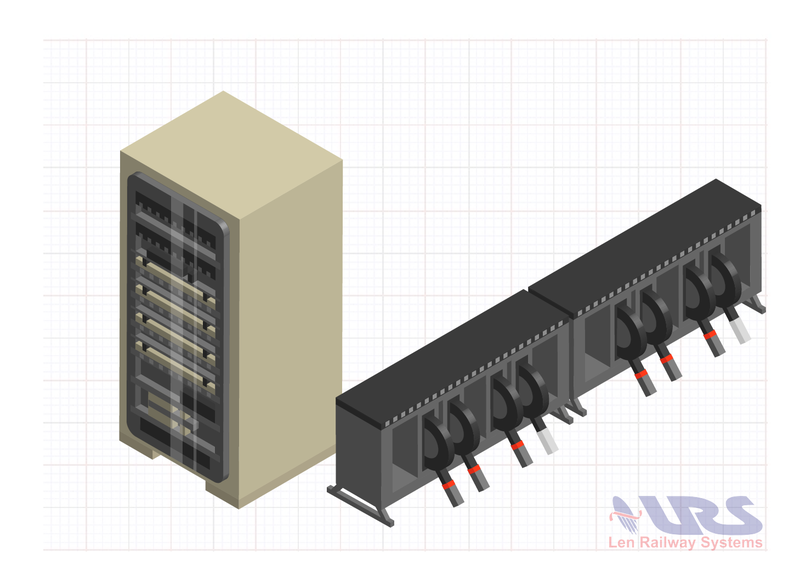 Len Railway Systems proven experiences make us confident in designing reliable products. Provides integration test, hardware & data function test using standard equipment or simulator that is done by experienced testers. 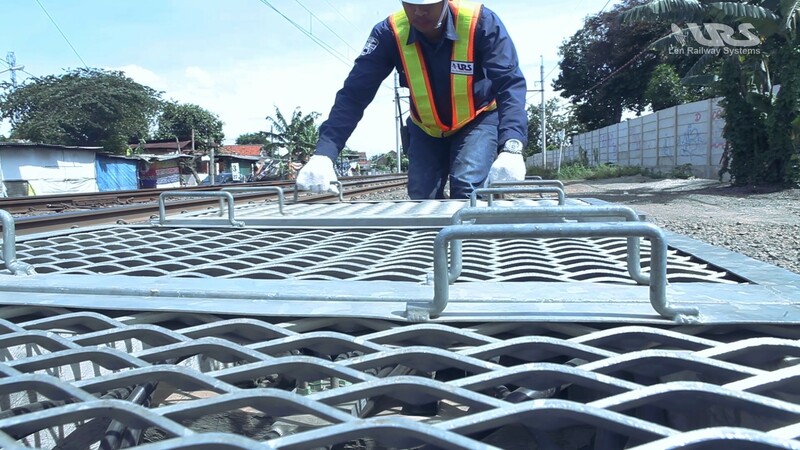 To maintain the high level of railway services, LRS always makes sure to maintain the functionality of equipment of railways system periodically. Our engineers always do the design before applying to the device. The design is used as a reference for installing the device on site. 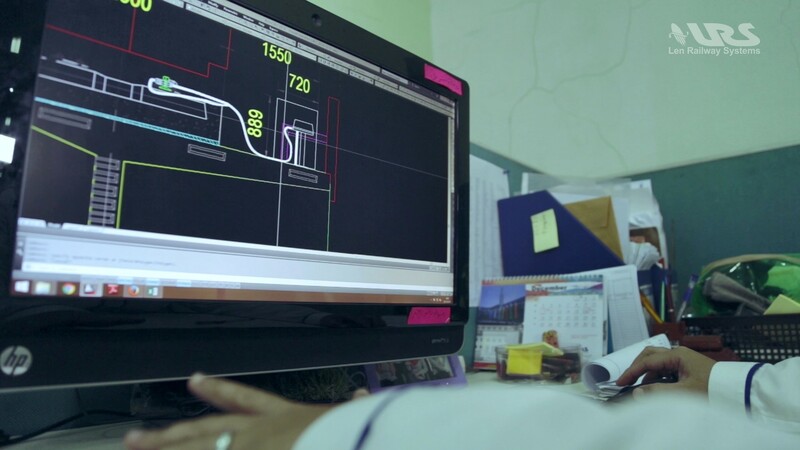 Designs which we do consist of: circuit design, mechanical design, traction design and power substations design. 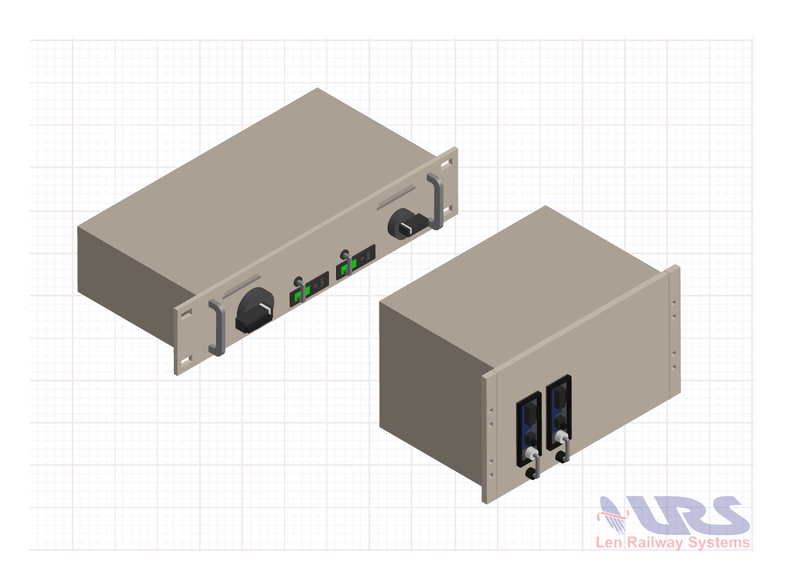 We have been working on several projects interlocking, such as; SSI Alstom, VPI west race, MIS-801, LIS-02 (Len Interlocking Systems). Producing equipment supported by PT. Len Industri (Persero) as a parent company of PT. 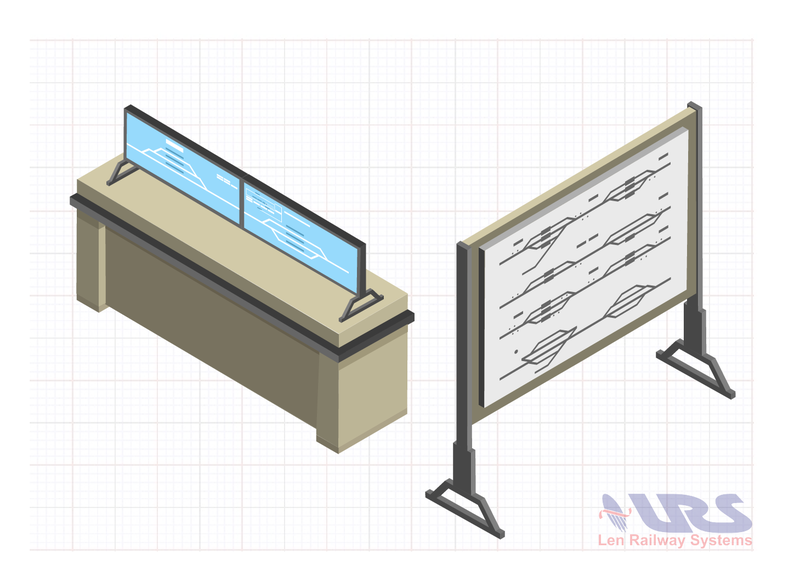 Len Railway Systems. 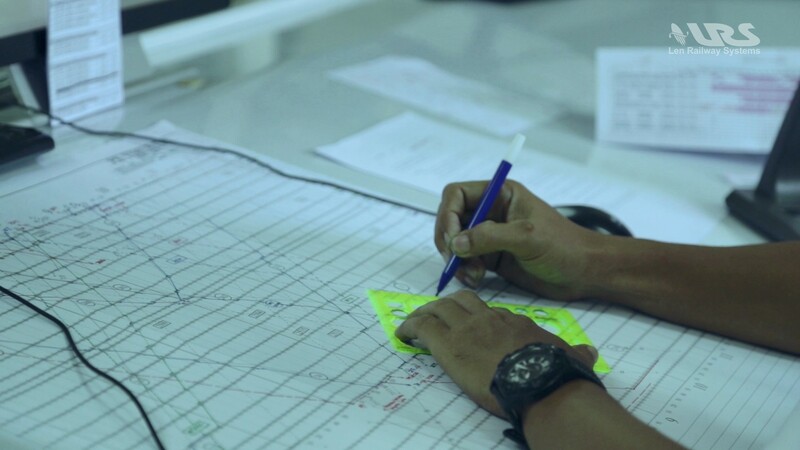 Before the installation process is done, the results of the design are tested first through the testing process. It is useful to check if the design is correct or to be revised. As well as testing commissioning is also carried out on some of the products at the project site. We do the installation on the wayside, indoor, and outdoor on board for products such as LCP, point machine, interlocking rack, axle counters. and etc. 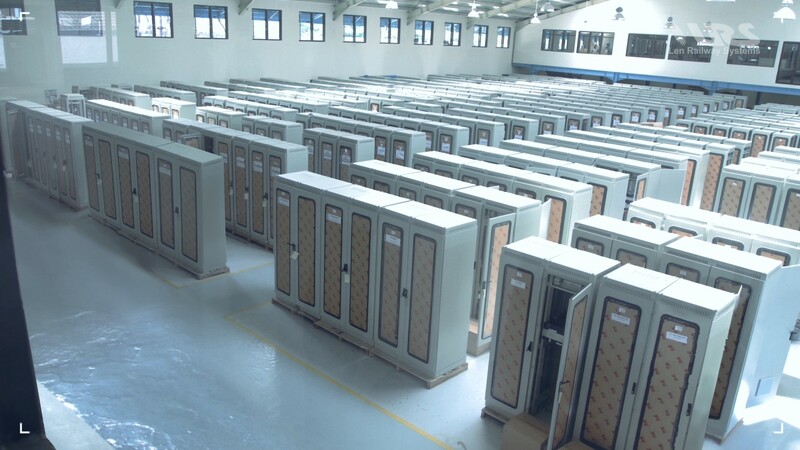 Maintain the systems supported by PT. 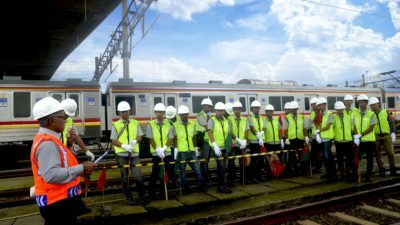 Len Rekaprima Semesta as a subsidiary of PT. 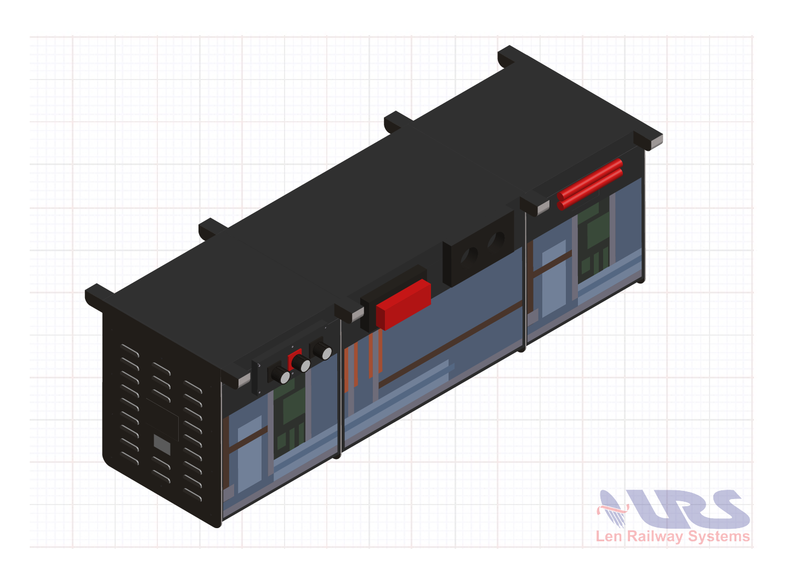 Len Railway Systems. 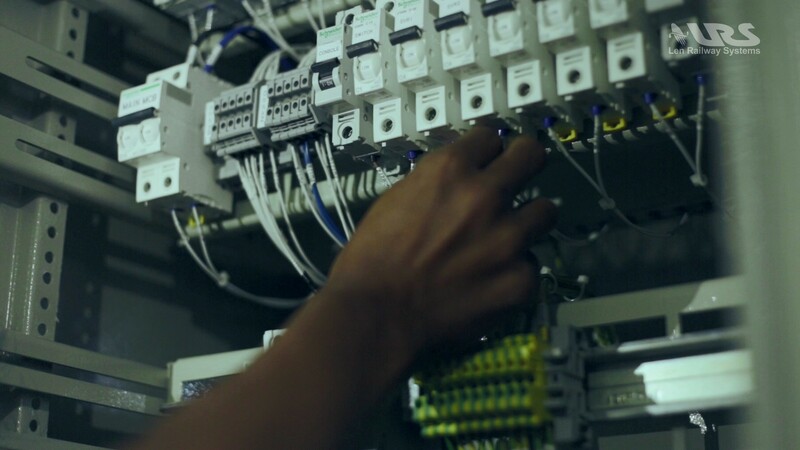 Provide training on systems to the participants who will operate the systems.